Based on the latest advances in biological technology and the research on vegetal stem cells. It acts on the initial pigmentation mechanisms, reducing skin blemishes. 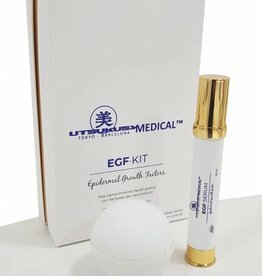 Increases the firmness of the skin and prevents sagging and skin dropping. Smoothes, firms and tones. 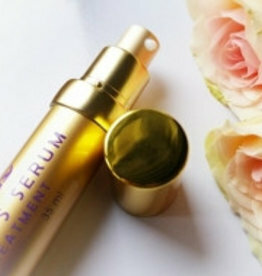 Returns cell vitality and restores skin luminosity. 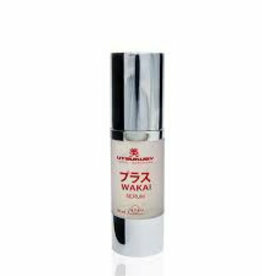 Cellular regeneration booster that improves skin appearance. Repairs the extracellular matrix to achieve a revitalised skin. Firming and toning action.